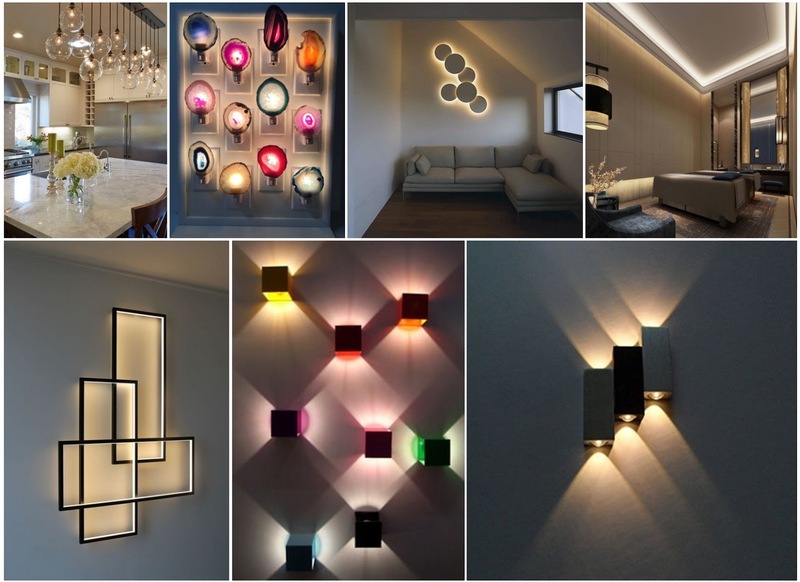 Interior lighting is one of the most important things to take care of in its forms and colors which are suitable for modern decoration. 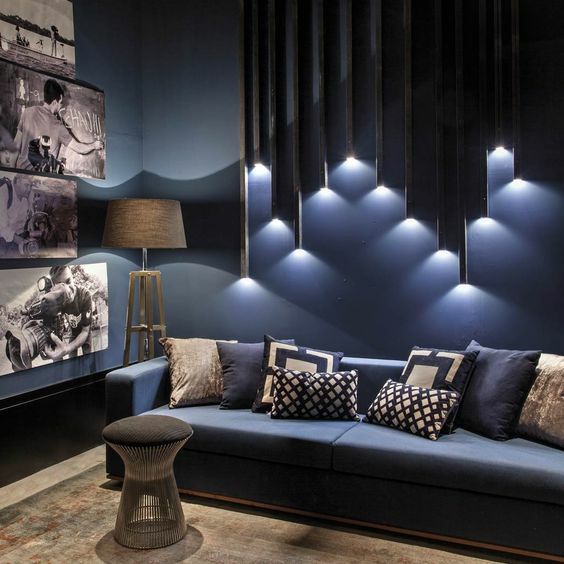 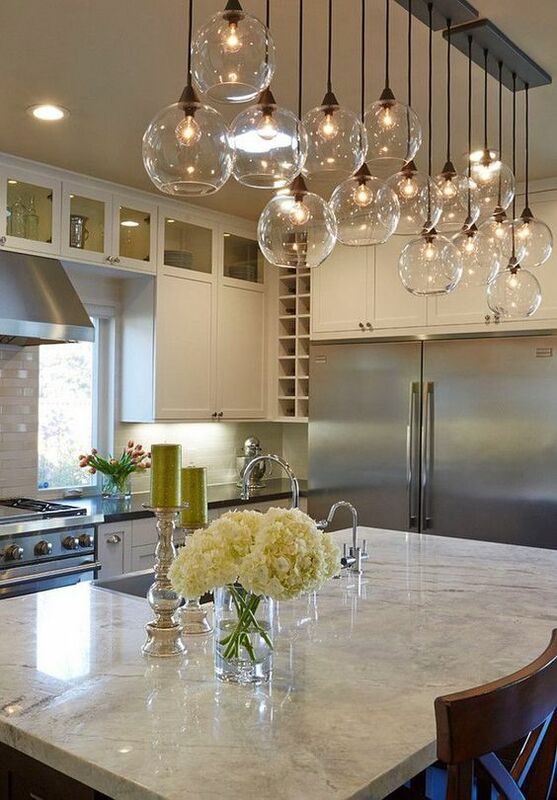 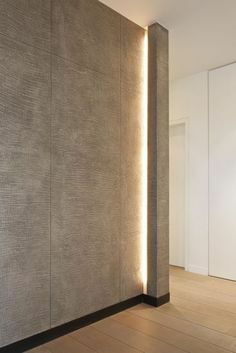 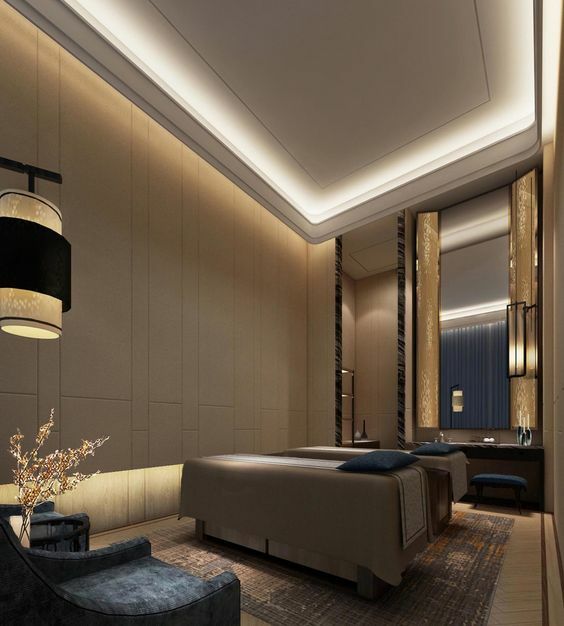 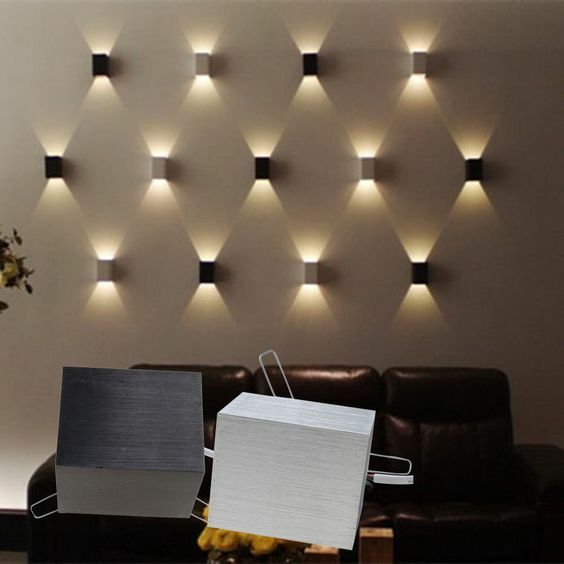 There are many methods that have been adopted recently in the folds of ceilings and walls that are made of gypsum, and this group of lighting is suitable for modern decoration and What suits the classic. 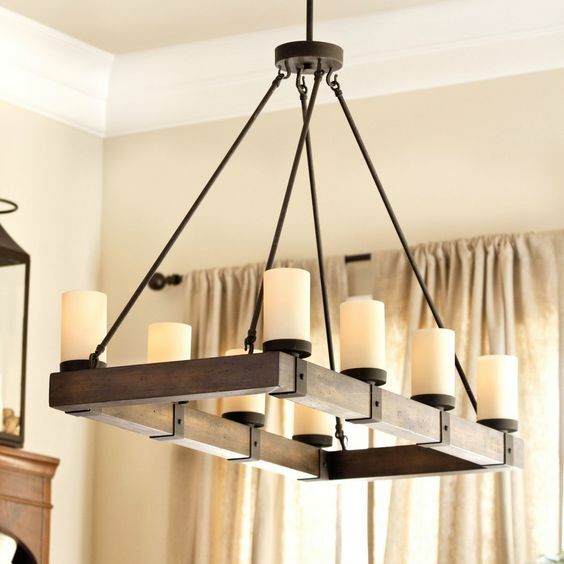 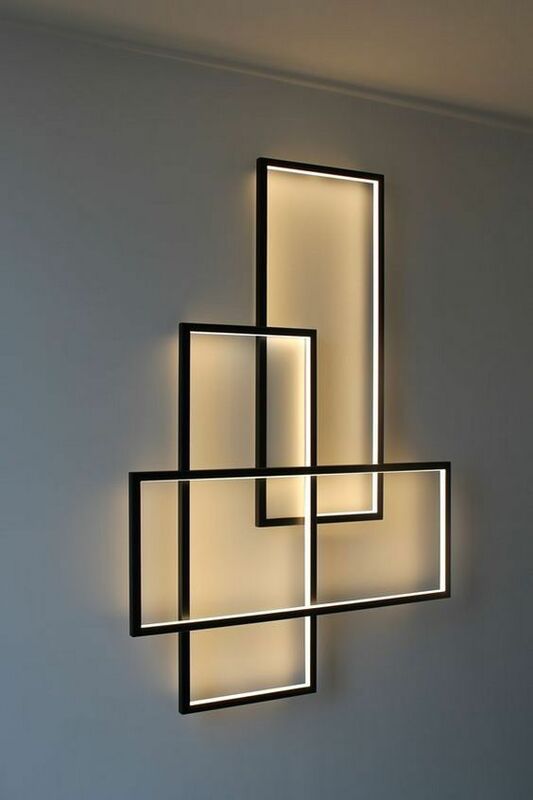 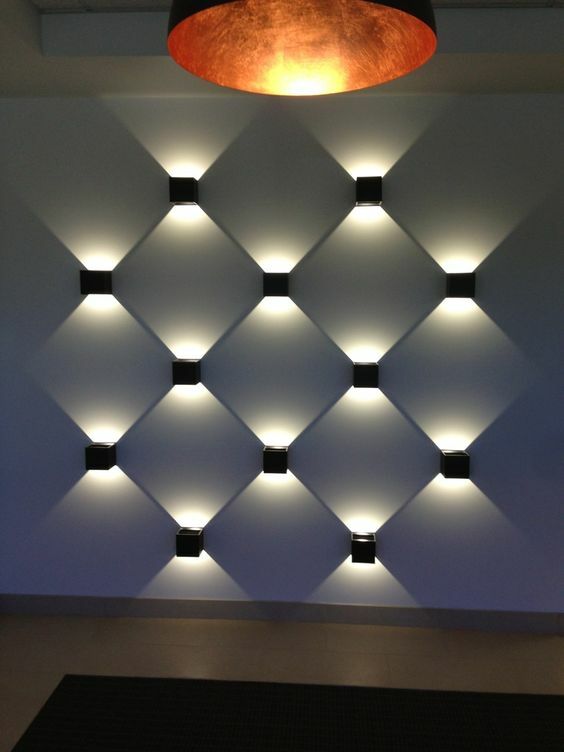 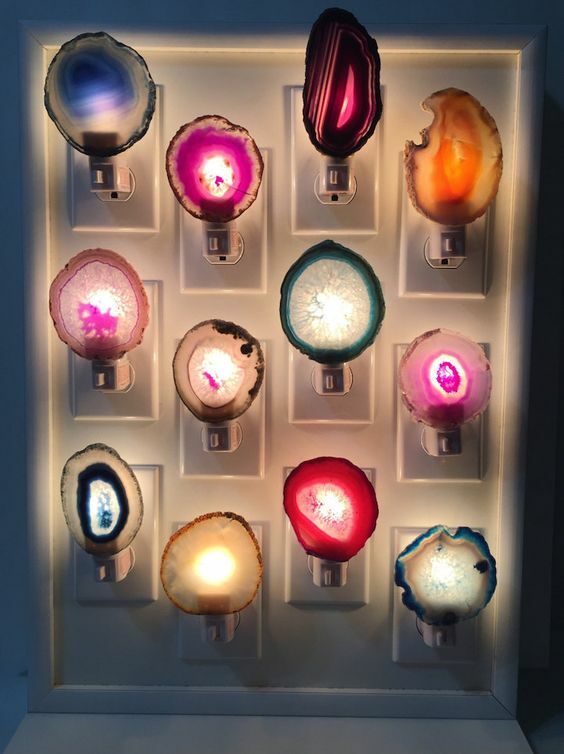 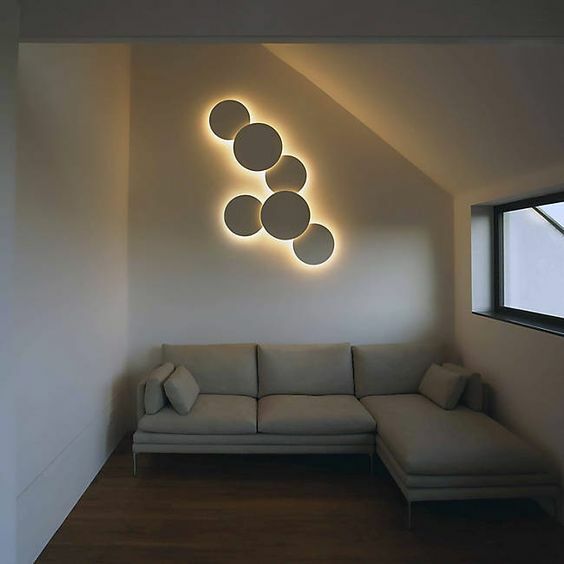 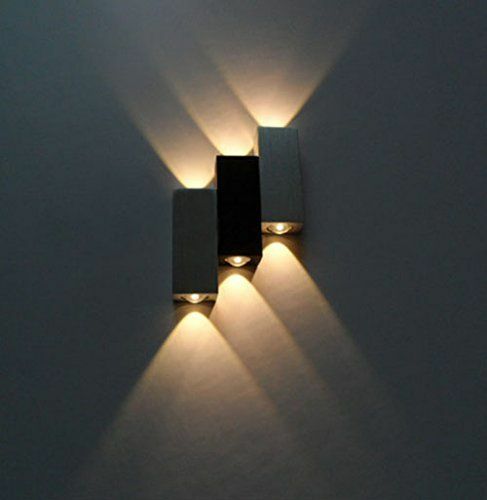 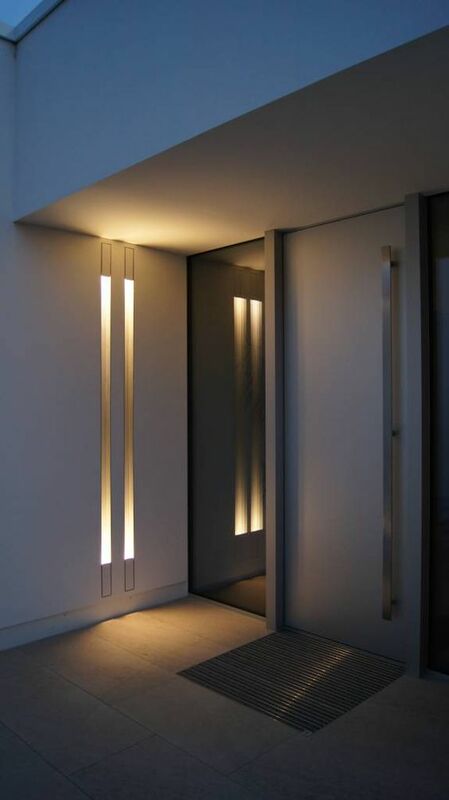 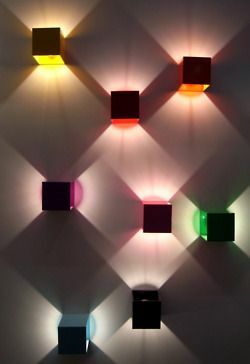 A distinctive collection of the latest forms of lighting to suit the modern decoration of homes, and this wonderful collection has many ideas, including some ideas fit with the forms of roofs, and others have the decoration of walls and corners and others, and the group has many colors and Ways to suit different tastes.